Whilst not strictly a sound card it does improve sound quality. The idea is based on the theory that the human ear has an uneven sensitivity across the frequency range, about 20Hz to 20Khz in a child, falling to about 10Khz in later life. 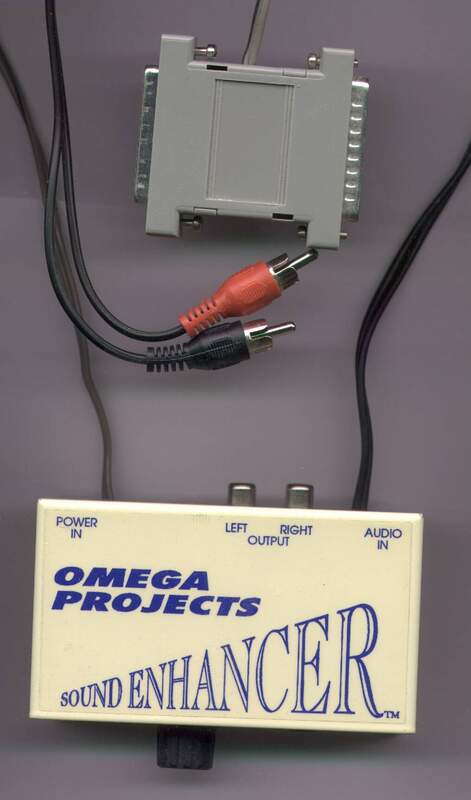 The Sound Enhancer capitalises on the fact that the Amiga and most amplifiers cannot equalise the relative loudness of these frequencies, and booststhem for you. The overall result is crisper sound quality. Please also see the Pyramid Sound Enhancer. Page contributors: Dagfinn Olsen, Daniel Kraus.